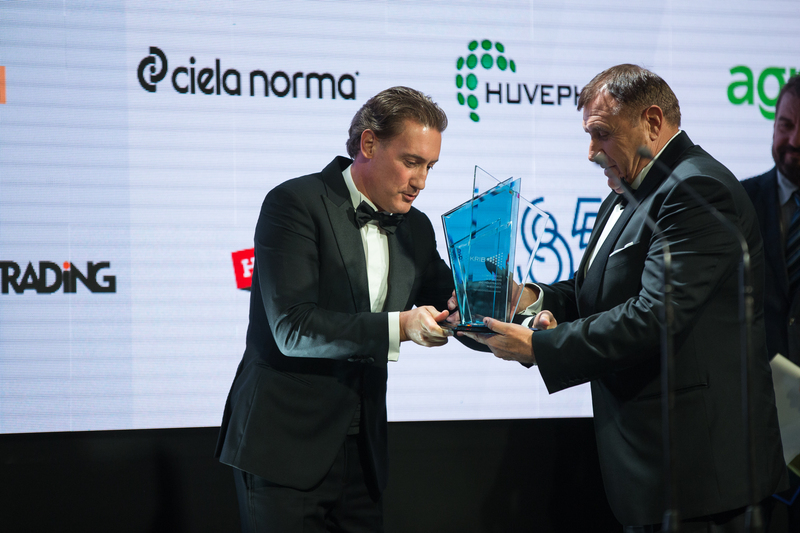 Minstroy Holding JSC is the winner of the special prize for 2018 of the President of KRIB Kiril Domuschiev for its overall contribution to the development of economy in Bulgaria. The prize was presented by the President of the Confederation of Employers and Industrialists in Bulgaria to Prof.Dr. Sc. (Eng) Nikolay Valkanov, Chairmen of the Board of Directors of the mining company.